More about hiring Gary as a session keys player or musical director for your live or studio project. With 15 years of keys playing experience and 10 years of performance experience under his belt, Gary has the knowledge and ability to be the perfect session musician or musical director. Gary has worked with various bands and singers around Essex both as a keys player and musical director. 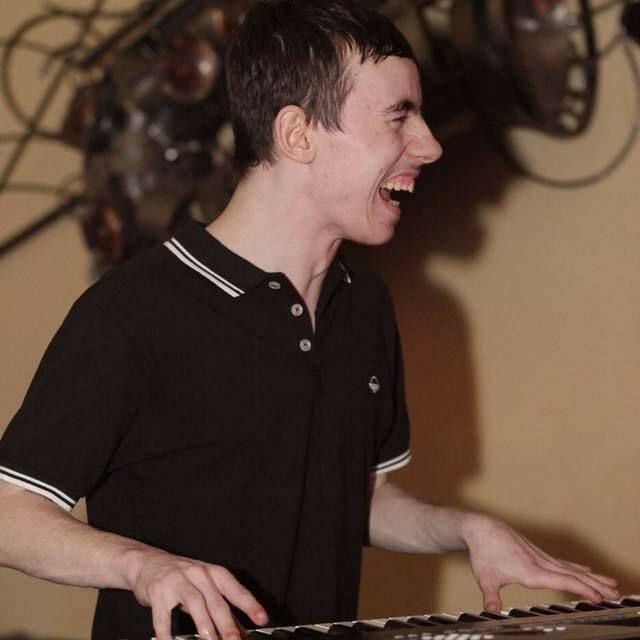 After completing his first UK Tour with The Signatures Northern Soul Band in 2017, he is now playing keys for artists such as Simon Densley, Mabel Rogers and Below Sea Level.